Liquidity refers to the ability of the company to pay its liabilities in full and at the time it is due. Thus liquidity ratios are indicative of the company's ability to fulfil its short term debt obligations. Short term typically refers to payment dues within a year or current liabilities. An analysis of liquidity ratios gives us an insight into the working capital management of the company as it indicates if the current assets of the company are sufficient to meet the current liabilities. They are derived from the balance sheet and hence they indicate the liquidity position as on the date of the balance sheet. Current ratio: It is a basic liquidity indicator as it simply divides the current assets by the current liabilities. A ratio is greater than or equal to one is usually encouraging. If it is one it would mean that current assets are just enough to cover the liabilities arising within the year. It is also known as the working capital ratio. The quick ratio is a step further in assessing the liquidity position of the company as it does not take into consideration assets like inventory and prepaid expenses which are not easily converted into cash. It focuses on highly liquid assets only. Again, higher the ratio the better is the company in terms of its short term solvency. It is also known as the acid-test ratio. The cash ratio takes the most conservative approach as it considers only cash and marketable securities in the current assets and divides the same by current liabilities. It works on the principle that besides cash and marketable securities other items such as receivables and short term investments are difficult to liquidate. Overall, higher the ratio the better the financial solvency of the company in the near to medium terms holds true for all liquidity ratios. It means a higher margin of safety. Depending on the purpose of the analysis, analysts deploy these different measures of company's working capital position. Cash Management is a very crucial business function within a company. A company requires cash to purchase raw materials, goods, pay labourers and trade debtors. Once the company is manufacturing its goods, funds get blocked by way of liquidity or debtor's receivables etc. It is only after the goods are sold in the market, that cash is generated. An understanding of the liquidity ratio hence gains significance to understand the cash cycle. Vendors who wish to associate with the company also analyse these ratios to understand how well the company is covered in terms of making payments and what risks would be associated for the creditors if they supply to the company. Companies with higher ratios would definitely be preferred by the creditors. The complexities of the accounting calculations require students to take as much help as they can avail of while solving assignments related to ratios. In these assignments, if a student makes an error in one step or gets stuck midway it will be impossible for him to her to make further progress. Each step requires proper articulation of the subject matter and should be free from errors to achieve the final output. This is where our panel of experts will step in to help you with solutions to your assignments in the utmost professional manner and develop a fair understanding of the subject. We have a hassle free ordering service where you can log onto our website, explain your requirement to our customer support team and we will immediately confirm your order through email. An expert in that area will be assigned to your job and they will be responsible for an error free output aimed at enhancing your grades. All our writers have undergone a rigorous selection procedure and are from highly rates universities across the globe. 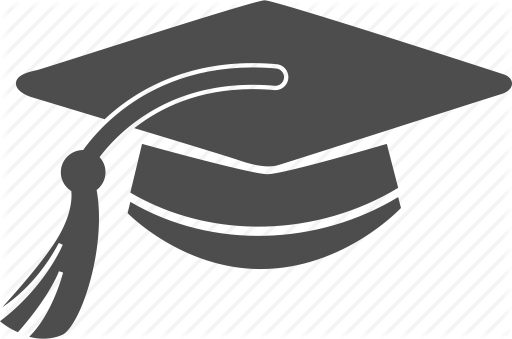 They are updated in terms of academic curriculum and university requirements. 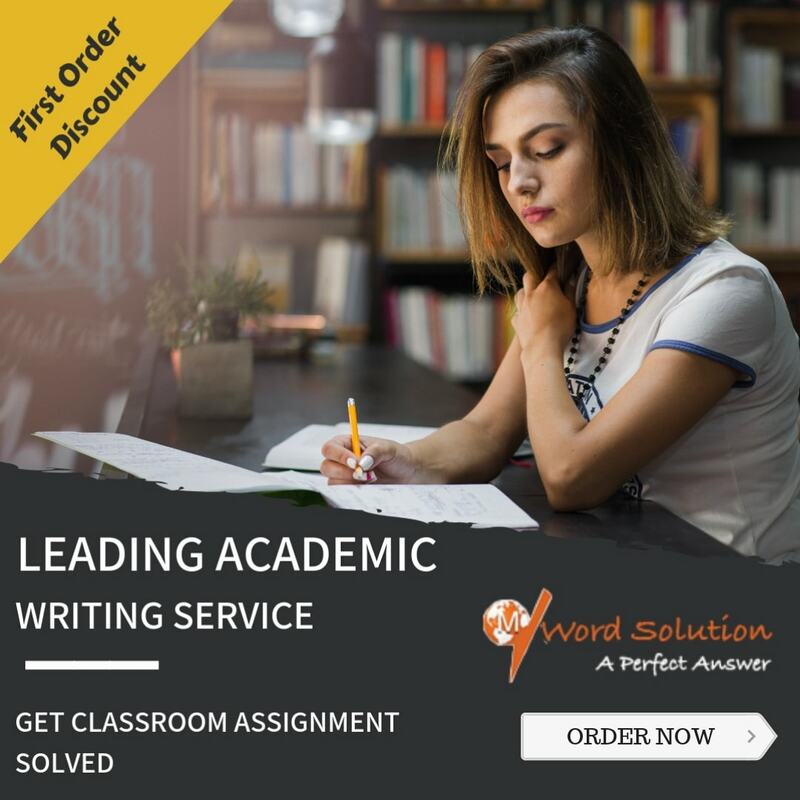 Your assignment solution will reach you well before your deadline leaving you with enough time to understand it and ask us to make changes if required within the specified time line. We define our success based on customer satisfaction and hence we ensure that our solutions are unique and not reused in any way. We have outlined a detailed policy on plagiarism and have zero tolerance for the same. Every paper is scanned thoroughly for the same. 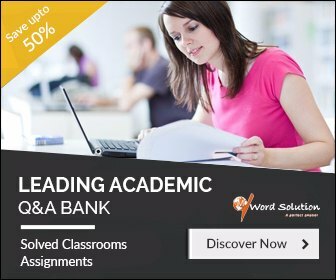 We also support a variety of academic writing styles so that you do not get stuck there. Simply visit our website and submit your requirements. Let us help you to score higher in your academics and soar higher in your professional life.